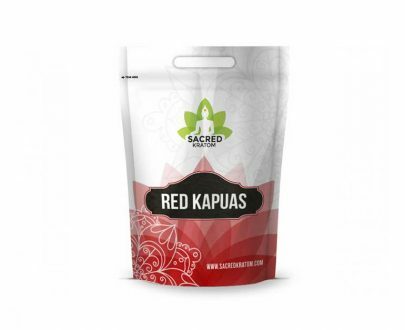 If you are new to Kratom, or simply a new customer to Sacred Kratom and would like to try out White strains, then this starter pack is perfect for you. 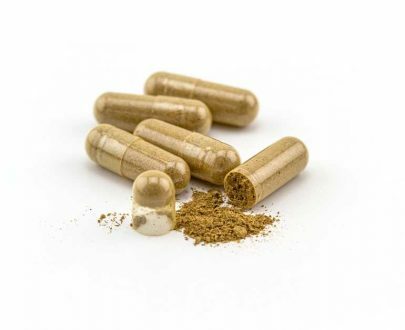 White Starter Pack contains: 1oz (28g) of White Maeng Da1oz (28g) of Borneo WhiteThis White Starter Pack is generously discounted and the powders contained are considered our premium White strains – which happen to be some of our top sellers as well. I just found this website, so I thought I would try them out. I’ve read a lot of the reviews and it sounds like Sacred is a great company! 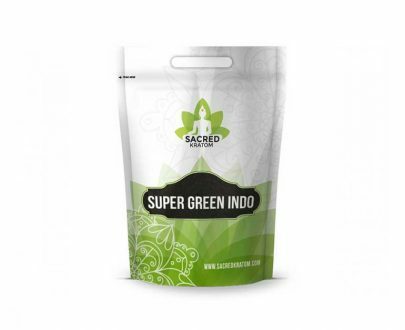 This is the first time I tried Sacred Kratom, but I love their products! Definently ordering again! 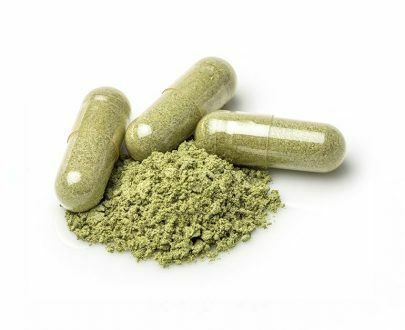 This starter pack is good for people need to Kratom. 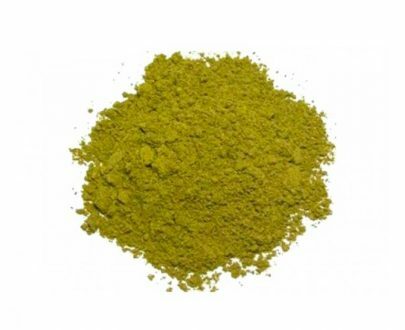 I suggest the green personally, but also think you should always try different blends and flavors. This aroma helps so much with depression and pain. I’m a huge fan of white strains. Everyone always says maeng da is the best but I’ve never been that impressed. 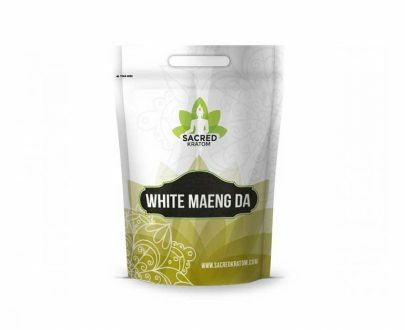 However, getting this pack allowed me to try the maeng da strain without feeling like I’ve wasted my money (my favorite is white Borneo), and finally I found out what the big deal is with maeng da. It’s amazing from this site. I’m grateful I found this site. Always impressed! I personally love the white strains, as they have a great energetic and positive uplifting effects. It’s a MUST TRY for first timers! I burned my first aroma this morning and within 15 minutes started to feel mind clarification. My pain in my arm and back has gone away! This is life changing! …and I decided to try the White Starter Pack. Great deal, both strains are making my day to day *much* more tolerable,, and I am now kicking myself for not doing this sooner! Will be getting the Red Starter Pack next…must explore and find the type that works best for me! This plant is MIRACULOUS!!! …and after some research decided to start off with the White Starter Pack. Awesome deal, and I am now kicking myself for not taking the plunge sooner! Red Starter pack is coming up next, hoping everything I’ve read about the reds is true…though the white borneo is pretty amazing! 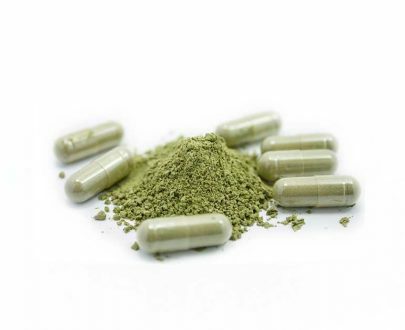 Sacred Kratom rules! I was really happy with the White Starter it gave me the opportunity to try two different strains at a great price. I love the Borneo White. It has an uplifting and energizing aroma. first time trying the white borneo,,,awesome! !,,,,,,great idea pairing it with the white maeng da,,,2 strains of white that you can compare,,,,both stimulating in a different way ,,,the best of both worlds! 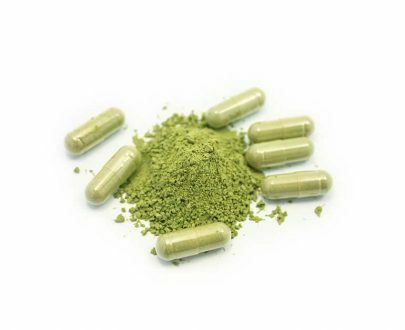 !,,,,thank you sacred kratom! !